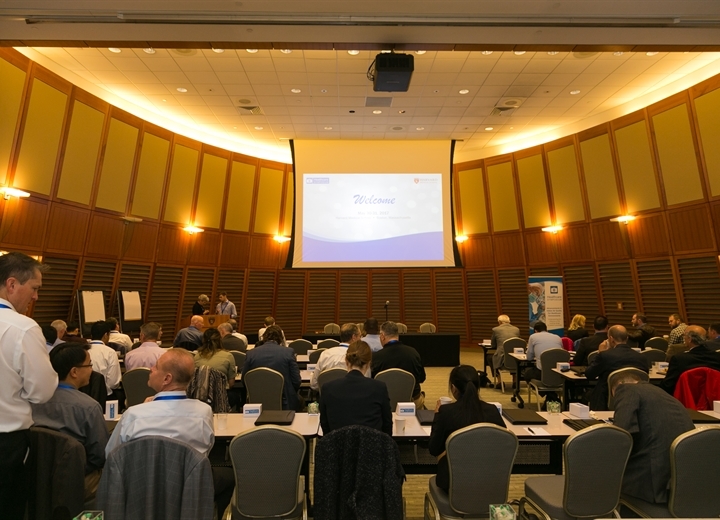 The first edition of the 2017 Healthcare Symposium took place at Harvard Medical School on May 31, 2017. 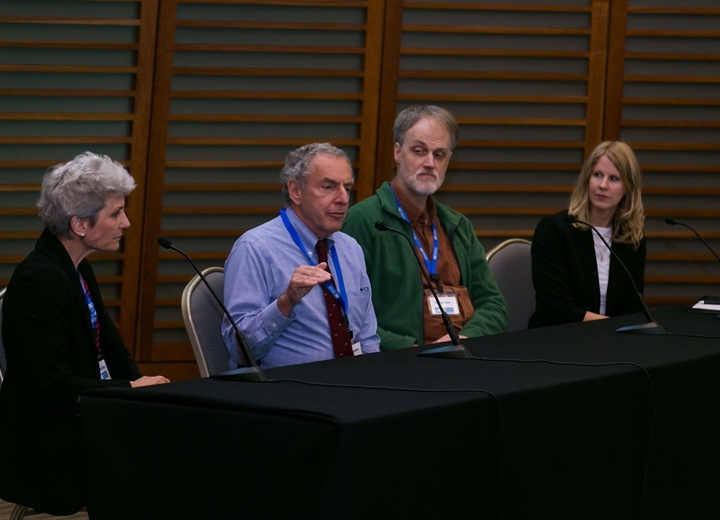 This landmark event brought together clinicians and engineers to discuss their shared roles in improving patient outcomes by better designing and managing healthcare environments. Harvard Medical School’s Dr. Stephanie Taylor and Healthcare Associated Infections Organization’s Howard McKew, PE, C.P.E., lead discussions on advancements in the use of humidity control to ensure optimum patient health, the importance of indoor air quality in airborne infectious disease management and how advancements in building environments can improve staff health, reduce absenteeism and increase productivity. 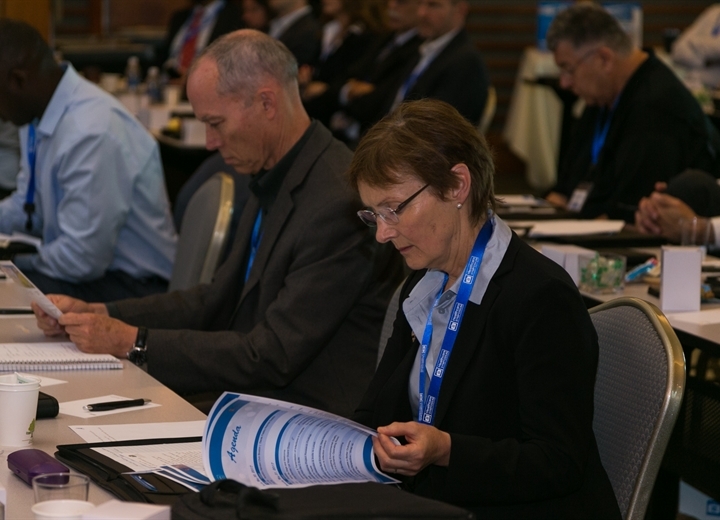 If you wish to review the content of the symposium we have a number of resources below including the PowerPoint presentations, videos of each presentation, and event photos. Information on the 2018 Symposium will be released shortly. If you wish to be included on our early bird notification list please contact allison.watcher@humidity.com. 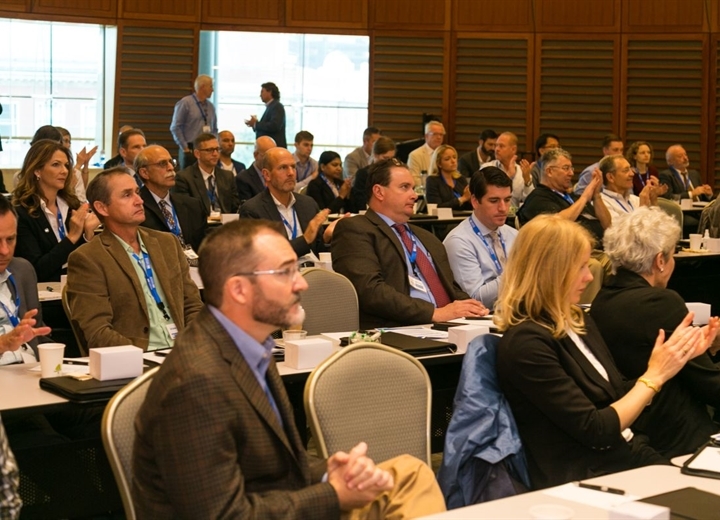 The 2017 Harvard Healthcare Symposium was a success in opening the lines of communication between clinicians, building designers and managers and shining the light on the connection between indoor environments and patient outcomes. 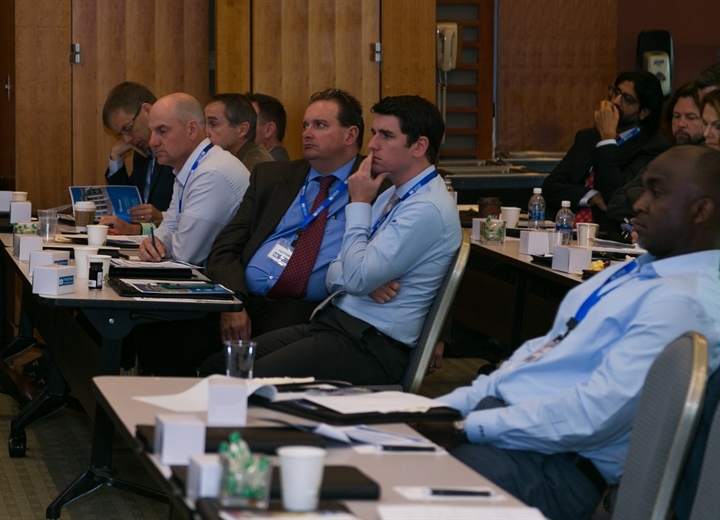 The day-long symposium featured talks led by thought leaders in healthcare and facility management. Speakers and organizers were delighted by the response to the event. “Our goal was to bring together clinicians, facility managers and engineers. This is a novel thing,” says Dr. Taylor. Discussions included the advancements in the use of humidity control to ensure optimum patient health, the importance of indoor air quality in airborne infectious disease management and how advancements in building environments can improve staff health, reduce absenteeism and increase productivity. 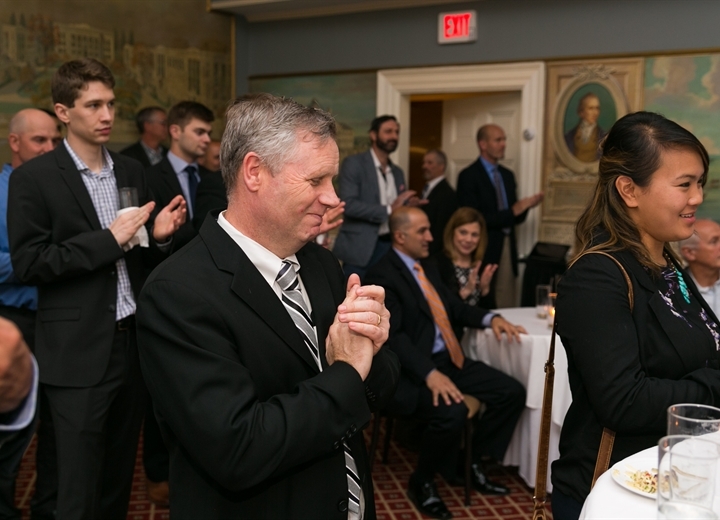 The event was preceded by an exclusive reception at the Boston Harvard Club on May 30, where Institute for Healthcare Improvement President Derek Feeley discussed the symbiotic relationship between healthcare professionals and engineers in the push for safer and more effective healthcare facilities and infrastructure. Stay tuned for updates about the continued dialogue on this issue and news about the 2018 symposium.